The ‘80s was a great decade for Hollywood in terms of commercial as well as critical success. Although the films produced in the ‘70s were often more serious and grittier in many aspects including tone, plot, cinematography, and music, the ‘80s were a time where cinema began to take on a lighter tone. This translated extremely well in the box office, and helped define the pop culture of an entire generation. Even though it is extremely difficult to choose just five of the best movies from the ‘80s that still hold today, here are some of the blockbuster hits which you’re sure to enjoy all these years later. Written by Bob Gale and Robert Zemeckis, and directed by Zemeckis, Back to the Future is an iconic movie that never gets old. Starring Michael J. 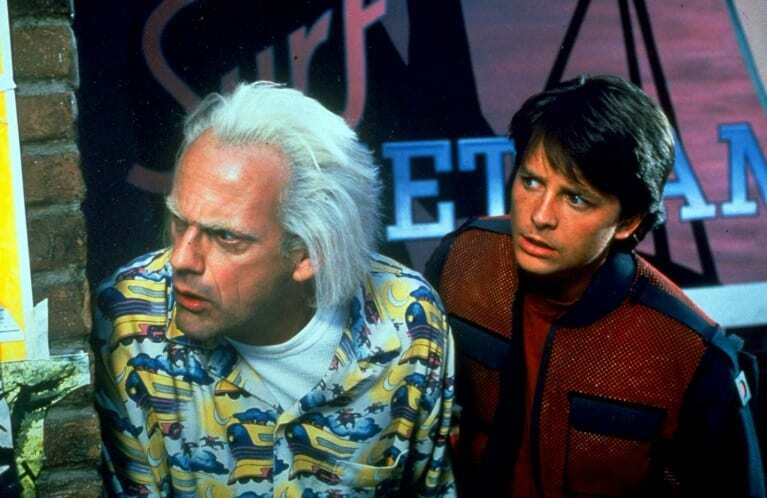 Fox as a teenager named Marty and and Christopher Lloyd as an eccentric scientist known as Doc, this movie makes time travel a breezy topic, and still remains a perfect combination of science fiction, drama, and comedy even today. Apart from its two sequels, the Back to the Future franchise includes video games, an animated series, and a theme park. This action thriller stars Bruce Willis as Detective John McClane, an NYPD officer who is on a mission to save his estranged wife and her co-workers from terrorists who attack them during an office Christmas party. The movie, directed by John McTiernan, is loosely based on the book Nothing Lasts Forever, written by Roderick Thorp. Many maintain that Die Hard is the greatest action movie ever made. Directed by James Cameron and starring Arnold Schwarzenegger as the Terminator, this science-fiction action movie is nothing short of iconic. It follows the story of how a cyborg assassin who can time-travel is intent on killing a waitress whose son, in the future, will grow up to wage a war against machines. The Terminator is sent back in time to kill the waitress, Sarah, so her son will never be born. This sci-fi movie is, no doubt, a genre classic, and even though the movie is almost 40 years old, it does not get old and is loved by every child who watches it, no matter what decade it is. Director Steven Spielberg works the perfect angle to capture the innocence, purity, and magic of childhood with the relationship between E.T. – the friendly alien – and the human boy Elliott. 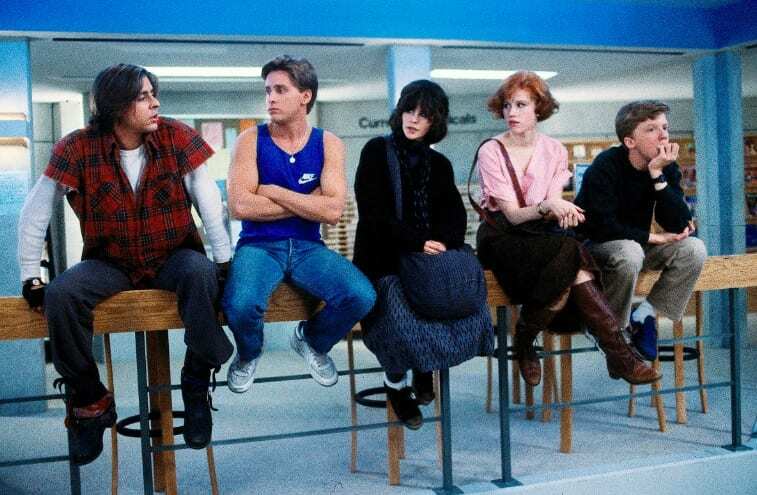 Directed by John Hughes and starring a bunch of great actors including Molly Ringwald, Judd Nelson, and Paul Gleason, The Breakfast Club is often hailed as Hughes’ best work of all time. The movie explores the complexities of teenage life through the interaction of five high school students who are locked up in detention on a Saturday morning. The iconic closing scene of Bender (Judd Nelson’s character) pumping his fists in the air with his grey trench coat, walking across the football field while Don’t You (Forget About Me) plays, is simply unforgettable. Make sure to re-watch these ‘80s movies, or watch them for the first time if you haven’t, and immerse yourself in the worlds created, connect with the characters, and enjoy the goodness of movies that age well.